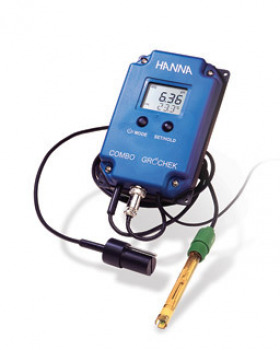 Did you mean: Roches grochek HANNA INSTRUMENTS GROCHEK PH HANNA Grochek - Try Advanced Search. 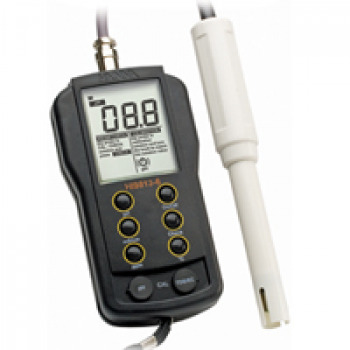 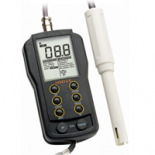 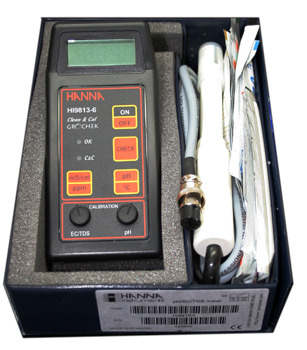 Hanna Instruments Replacement Probe for GroChek. 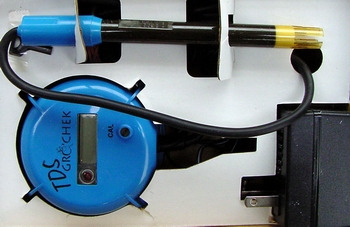 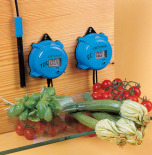 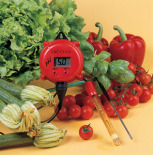 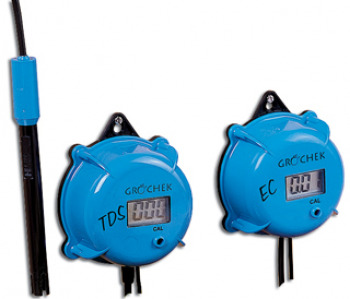 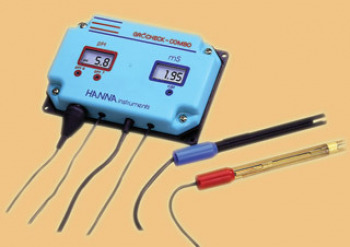 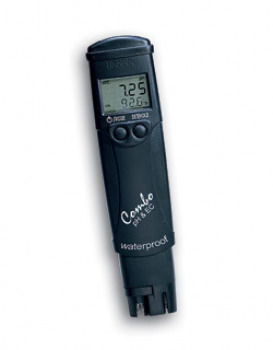 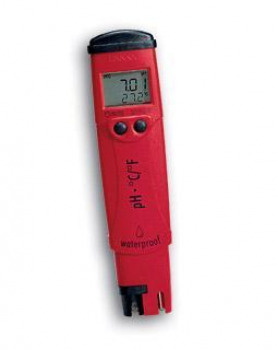 Hanna Instruments GroChek TDS Meter.